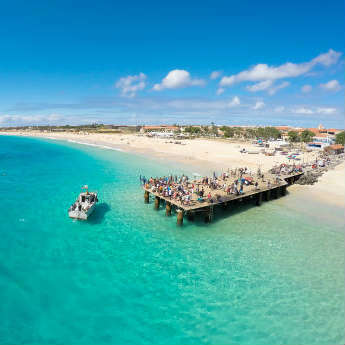 Cape Verde has seen its popularity rise over the last few years, and with good reason. It’s packed full of amazing sights, food, and culture. Plus, it has all the perks of a long-haul destination, like the year-round sun, without the 12+ hour flights. 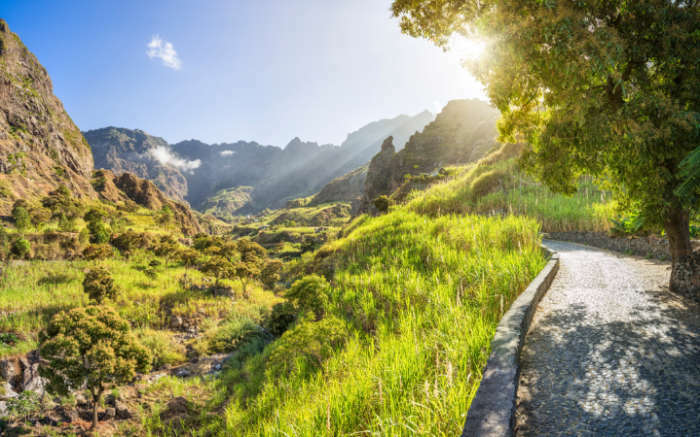 There’s plenty of reasons to visit Cape Verde but we’ve narrowed it down to the top 5. With year-round sun there’s no off season, so you’re guaranteed to catch some rays even in December. From May to December temperatures range from 26-30°C, and from January to April you’ll get temperatures averaging 24°C. 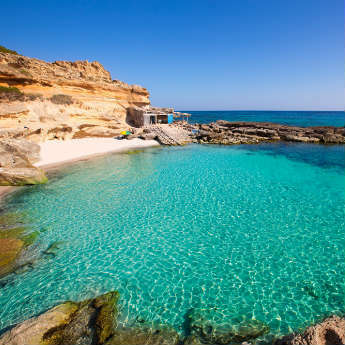 It’s the perfect place for some winter sun, although it can be a little windy during the autumn and winter months, but that’s perfect conditions if you want to work on your tan. If relaxing on the beach is your thing then you’re spoilt for choice with Cape Verde as there’s so many beautiful coastlines to choose from. From the white sandy beaches of Santa Maria on the island of Sal, to the clear blue seas of Praia de Chaves beach on Boa Vista. 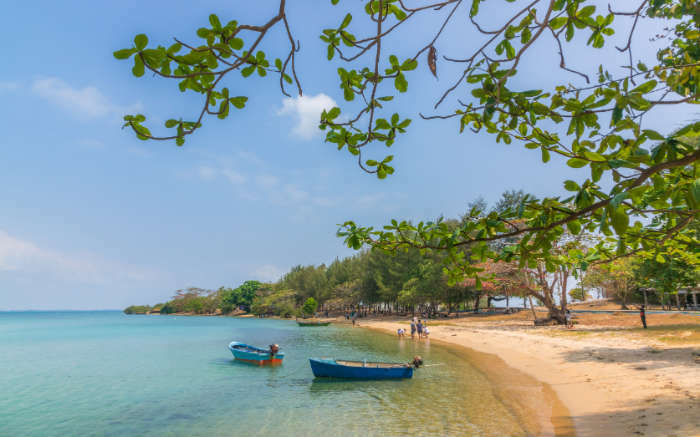 If you’re a big beach fanatic then you can sail from the main islands to discover the lesser known beaches of the smaller islands. 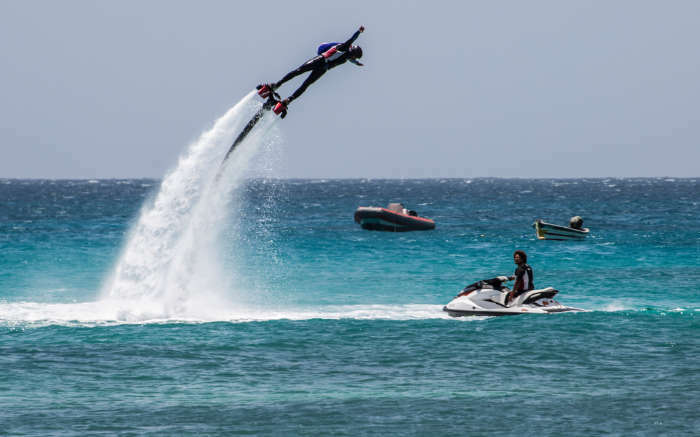 If you like your beach life to be a little more adventurous then the water sports available will be your bag. With the islands located in the Atlantic and partial to a bit of wind, the seas are great for surfing, windsurfing, and kite-surfing. There are plenty of places on the sandy beaches to grab some equipment or lessons if you’re new to surfing. The best time to visit for water sports is between November and March, when the winds are strongest. The Cape Verde islands are the perfect place to watch animals in their natural habitats. The islands are great for bird watching, but the seas and beaches are where the real magic can be seen. If you’re visiting Boa Vista in the Spring you can glimpse Humpback whales slapping their tails on the waters to impress the ladies. 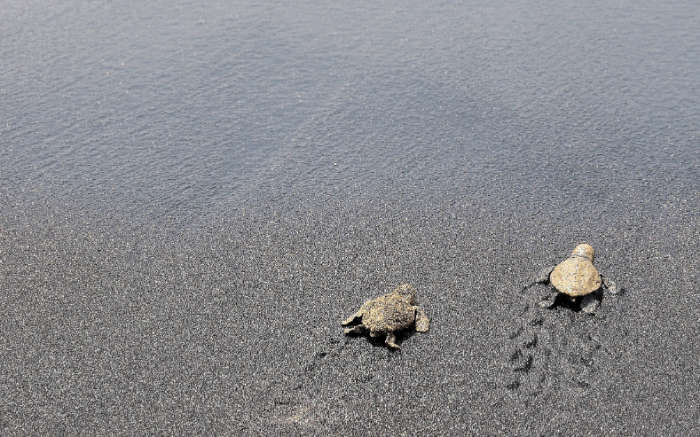 In the later summer months such as September, you can watch baby Loggerhead Turtles make their first trip to the seas. Cape Verde offers a mix of very rich cultures; African, Portuguese and Creole. The islands of Sal and Boa Vista are more geared towards tourists, so if you want to fully immerse yourself in all that the mix of cultures have to offer then head to Santiago. 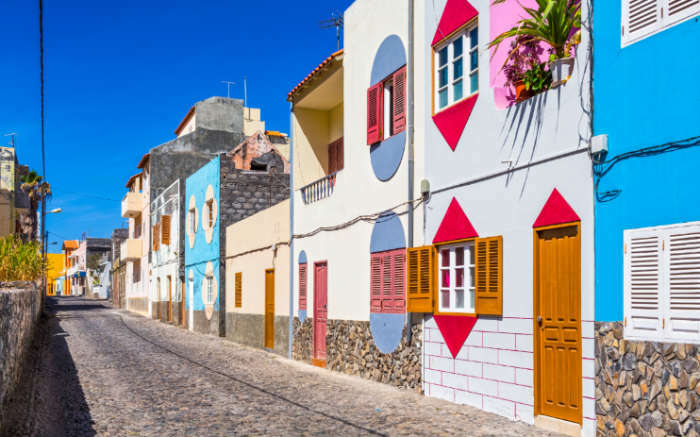 Here you’ll find stunning Portuguese colonial buildings, quirky narrow streets and an array of freshly cooked seafood. This is certainly a place you’ll want to take a camera to, as it’s so picture perfect. Have you ever visited Cape Verde?